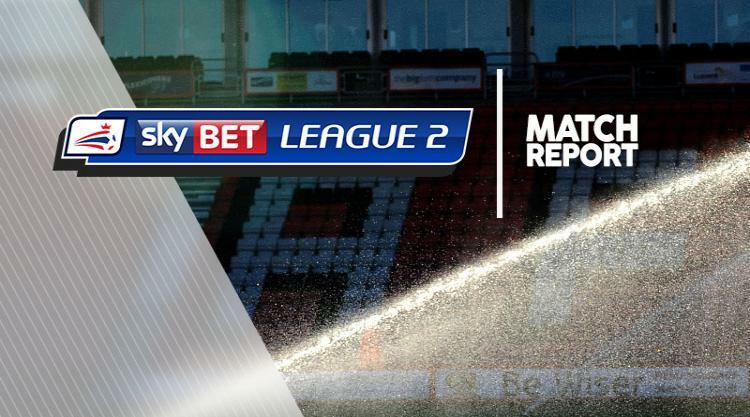 Swindon Town came from behind at Yeovil Town in Sky Bet League Two to win 2-1 through goals from substitute Kellan Gordon and Keshi Anderson after Rhys Browne gave the hosts an early lead. The Glovers started strongly and Browne put them ahead after just four minutes when he burst in from the right flank and sent in a low delivery which was deflected into the back of the net. David Flitcroft adjusted his tactics and after that it was all Swindon as Artur Krysiak twice denied Timi Elsnik with superb saves, tipping the first over the bar and then clawing a looping header out of the top corner. It was more of the same after the break and a quick counter in the 67th minute ended with Harry Smith forcing another good stop from Krysiak but Gordon reacted quickest to turn in the rebound. Then in the 89th minute Kaiyne Woolery found Anderson in the box and he tapped in the winner.